japanese | Japan Underground | JPU Records Ltd.
Japan’s all-girl rock squad THE TOMBOYS are currently recording their debut EP in London. To celebrate, they will perform a one off show in London on 25 March, before jetting back to Japan. THE TOMBOYS started life in 2011 as a cover band of SCANDAL, one of Japan’s most successful all-girl pop rock artists. Called NoName, they entered SCANDAL’s annual cover band competition and got to the finals, where their drummer picked up the RINA Award from SCANDAL’s drummer. Since then, NoName started recording their own original songs and touring Japan with their cute and fun response to punk and rock music. They also continue to enter SCANDAL’s annual cover band competition, and have so far picked up the HARUNA award too (gotta collect ’em all). Now the band has changed their name and working on their first EP under the new moniker. Don’t miss this rare chance to see the band in their one and only overseas show, before they head back to Japan. PLUS! Make sure you get down early to catch indie rockers The Johns and Japanese pop punk locals The Picaresque perform live! 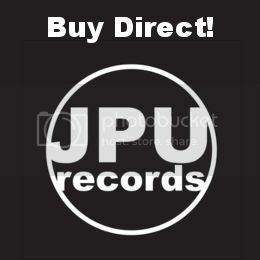 Plus the latest Japanese hit courtesy of JPU Tom from JPU Records, Europe’s hottest label for music from Japan. 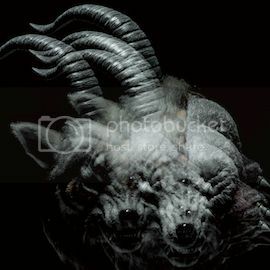 Japan’s ‘visual kei’ veterans the GazettE will release their first three major-label albums in physical and digital formats in Europe through London’s JPU Records, ahead of the release of their hotly anticipated eighth album DOGMA. 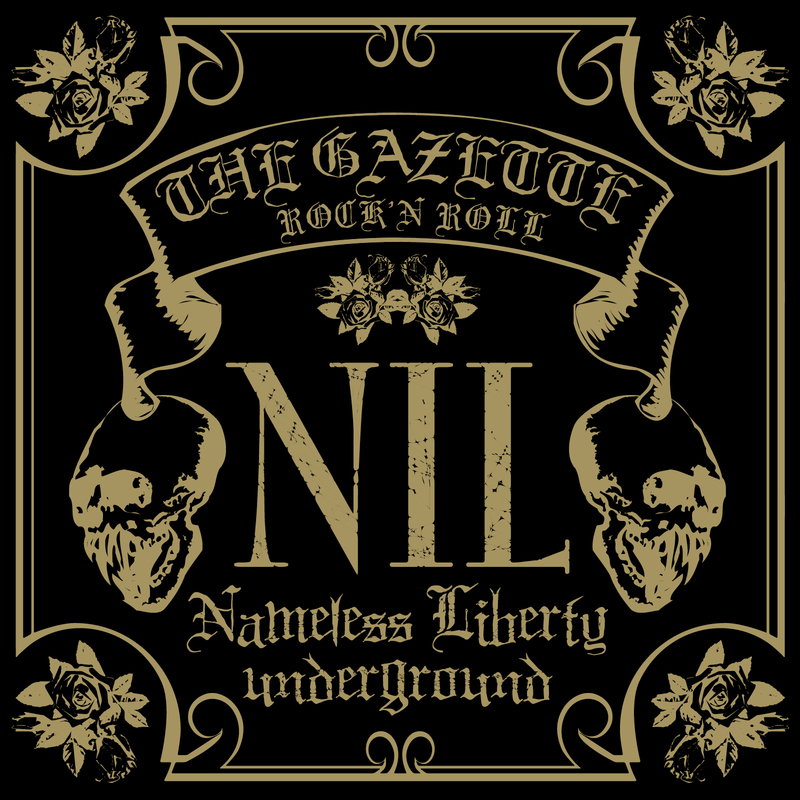 Breakthrough album NIL (Nameless Liberty Underground) saw the group emerge from Japan’s underground visual kei scene and become one of the biggest, most influential names in the genre. 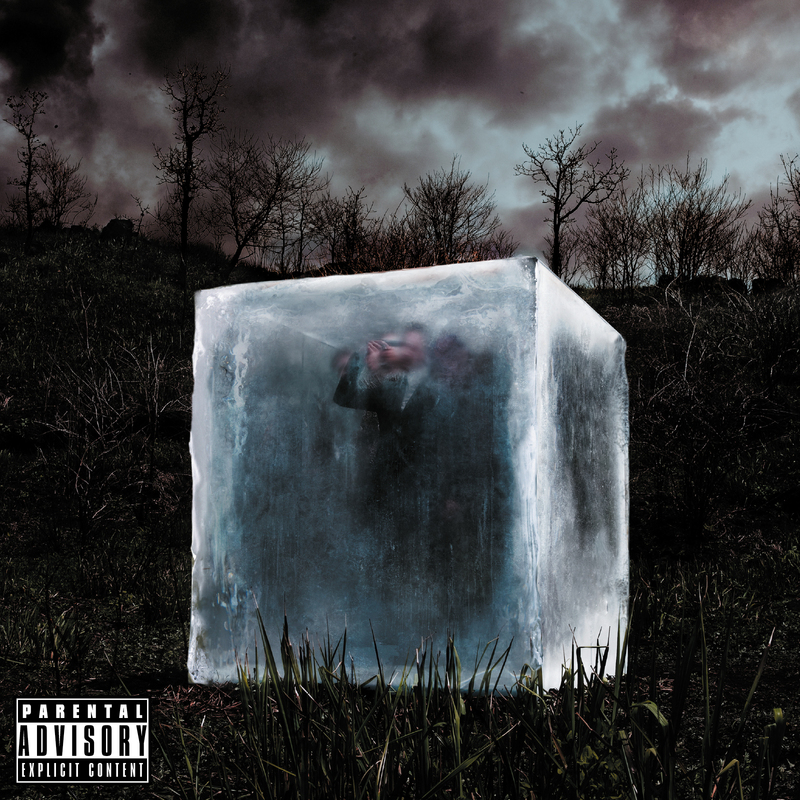 When released in 2006, the album reached number four in the Oricon Weekly Album Chart and the tour surrounding it brought the GazettE in front of 20,000 fans for its finale at The Nippon Budokan, the country’s most revered venue. NIL will be available from 10 July in the UK and soon after in the rest of Europe. 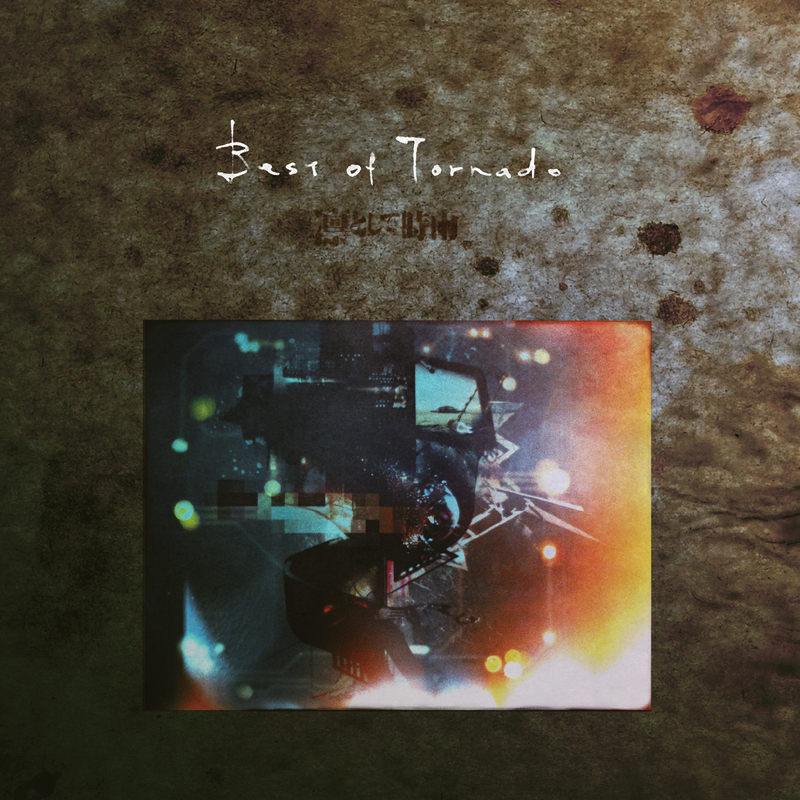 Follow up album STACKED RUBBISH gave the band their highest chart position to date, reaching number three in Japan’s album chart in 2007 and redefined visual kei in the process. The album experimented with elements of R&B, jazz and blues, and incorporated into the band’s existing heavy, aggressive and dark sound. The results crossed boundaries, even countries, as the GazettE embarked on their first world tour, including a show at a packed out O2 Academy Islington from word of mouth alone. STACKED RUBBISH will be available from 14 August 2015, and had several tracks available to buy in advance from iTunes right now, including fan favourites Filth in the beauty (one unofficially uploaded video of the song has over five million hits on YouTube), high-energy anthem HYENA and the moody theme from Korean horror flick APT; Chizuru. 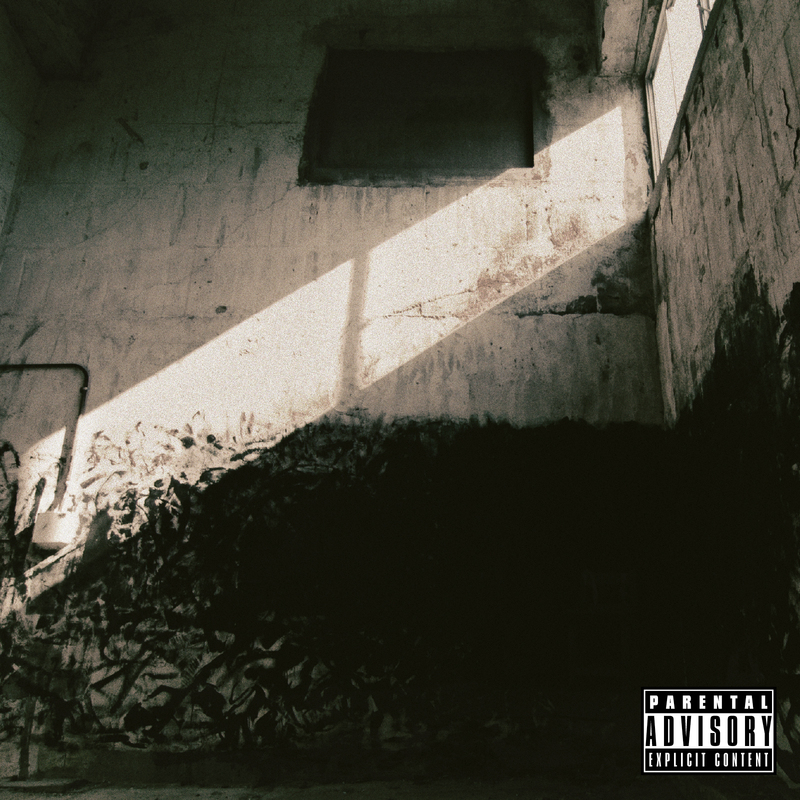 The last of this year’s re-releases will be DIM, an album described as having riffs as “heavy as the soul of Dracula” and sounding like “Slipknot playing Powerman 5000 covers” by AllMusic’s Alexey Eremenko. Leading up to its release, the GazettE performed a guerrilla gig outside of Shinjuku Station, the world’s busiest transport hub. Police had to pul the plug on when several thousand fans turned up to the secret event. DIM includes the group’s first single to reach number two in the charts, LEECH. The album will also be released on 14 August 2015, with several tracks available now from iTunes. The CD editions of the albums include the original photo and lyric booklets, as well as all-new booklets containing new images and the lyrics translated into English and Romaji. Pre-order on CD or from iTunes. Japan’s breakthrough guitar act Ling tosite sigure (凛として時雨) will release their first ‘best of’ album internationally through JPU Records on 7 August, following their performance at JAPAN NIGHT at London’s indigo at The O2 on Saturday 11 July 2015. Entitled Best of Tornado, the 14-track album features songs spanning the trio’s 10+ year career, from their early self-released album and EPs to their recent chart topping album still a Sigure virgin and last year’s i’mperfect. Each track has been brought back up to date by being brilliant re-mastered by Metropolis Studio’s John Davis (Led Zeppelin, Royal Blood, the Prodigy). Ling tosite sigure first came to the UK as part of The Great Escape, an experience – which included being played on the Radio 1 Rock Show – was so central to the growth of the band that photos of their time in England have been used exclusively in the album’s booklet. Since then, the group’s international following has continued to grow, further strengthened when latest tracks abnormalize and Enigmatic Feeling became the opening themes for series one and two of Production I.G’s hit anime series PSYCHO PASS. Additionally, abnormalize’s official music video has impressively accumulated near to five million views on YouTube. Best of Tornado will be available in the UK and Europe from 8 July 2015 digitally from Amazon MP3 and iTunes, and available on CD in the territory from 7 August 2015. Pre-order now. 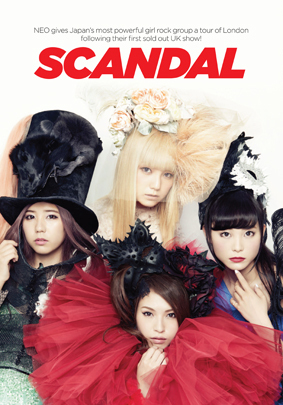 SCANDAL, one of Japan’s most powerful all-girl rock bands, will feature on the cover of issue 138 of NEO Magazine in the UK from 12 June 2015, following the successful conclusion of their first world tour, their latest music video Image passing one million views, and the release of two international albums in the last six months through London’s JPU Records. It’s the first time a band has featured on the cover of the British anime, manga and Asian pop-culture publication since beginning ten years ago under publisher Uncooked Media. Fittingly, SCANDAL has also has their music used in hugely popular anime as Bleach, Fullmetal Alchemist and the latest Pokémon film. The issue of NEO boasts an extensive six-page interview with the band, including exclusive photos from their sold out show at the O2 Academy Islington, as well as the group’s first time sight-seeing in London, including their homage to musical heroes The Beatles whilst visiting Abbey Road Studios, and rock legends Oasis in recreating the cover of (What’s the Story) Morning Glory?. Two full-A4 posters are additionally included. SCANDAL’s latest studio album HELLO WORLD is their eighth to be released, and reached number three in Japan’s Oricon Album Chart when it was originally released in Japan from Epic Records, owned by Sony Music Entertainment Japan. 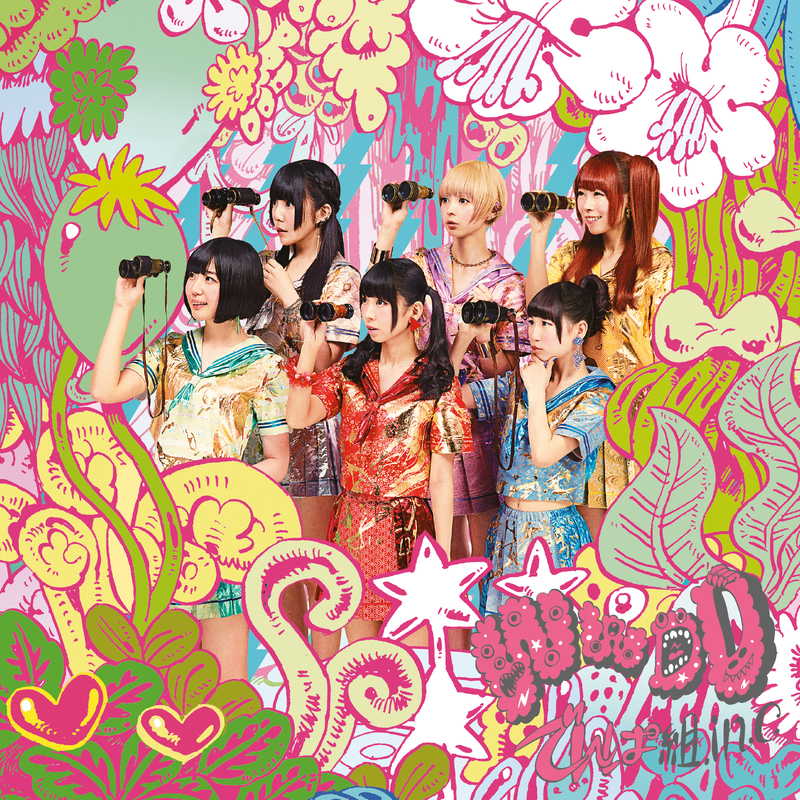 It was SCANDAL’s first album to be released in the UK through independent label JPU Records Ltd. at the start of 2015, and was followed up by an exclusive compilation from the British label entitled GREATEST HITS, which sold out of initial print before release date in May 2015. 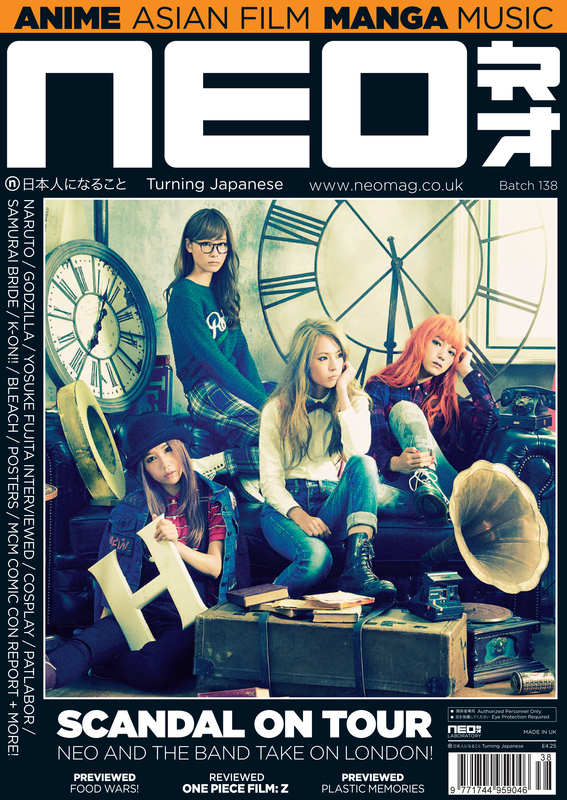 Issue 138 of NEO Magazine is available from magazine stockists from 12 June 2015, as well as its homepage www.neomag.co.uk/magazine. NEO 138 is also available digitally from Google Play, Amazon, Pocket Mags, the iOS App Store and from www.neomag.co.uk/digitalmag/issue/138.